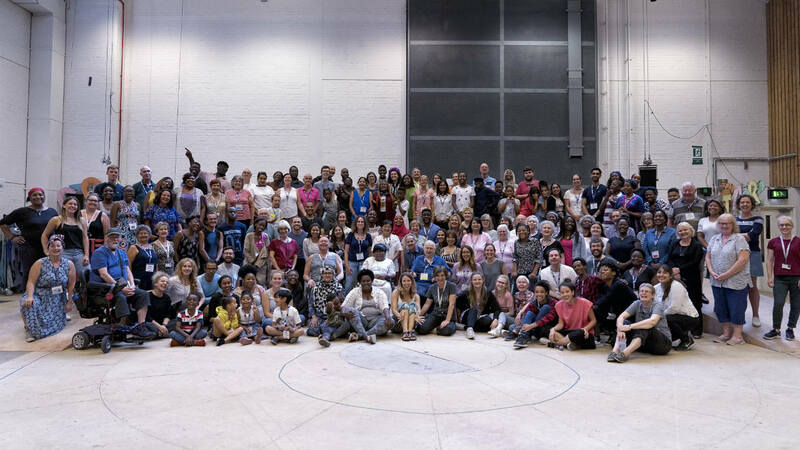 All performances of Pericles were captioned and audio-described. 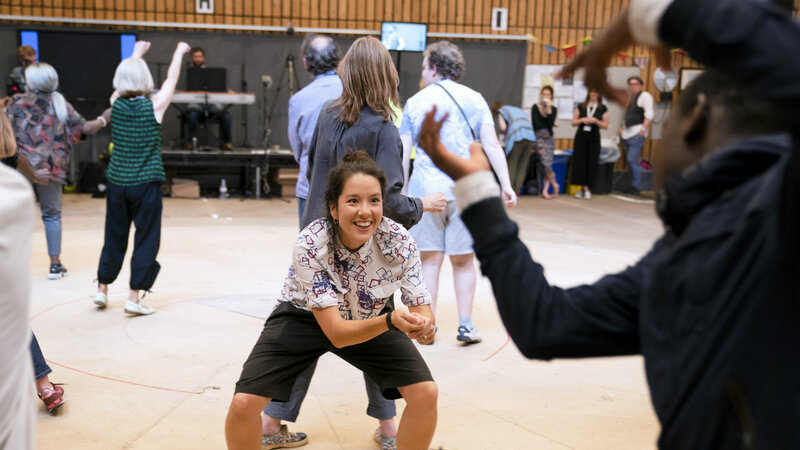 Pericles launched Public Acts, our new initiative to create extraordinary acts of theatre and community. 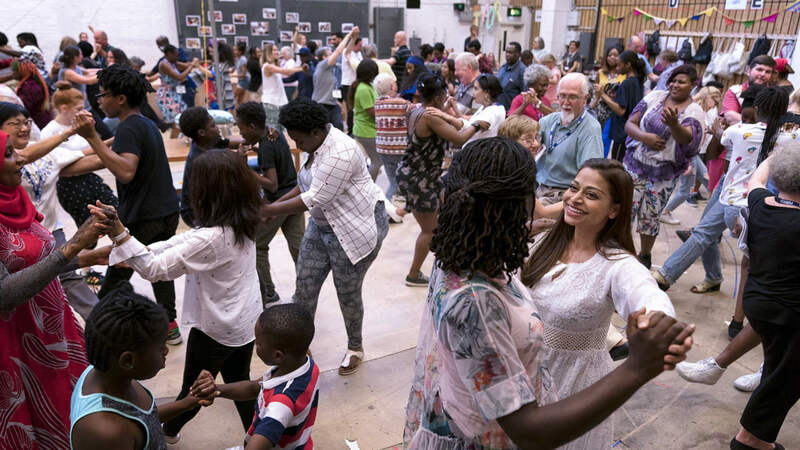 The production marks the centre point of a two-year partnership, building in-depth relationships with eight organisations who deliver visionary work in their communities, together with Queen’s Theatre Hornchurch. 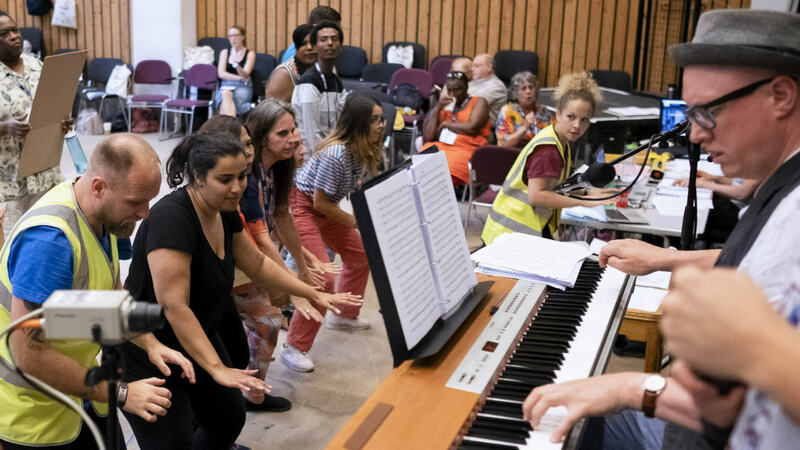 A huge company of all ages from across London join together with professional artists, to breathe new life into this classic tale in a musical version of Shakespeare's Pericles.